Vissa interior LED uplight. 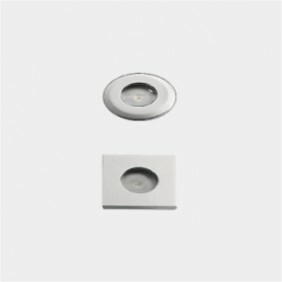 A small and discreet, shallow recessed fitting providing a warm light. The Vissa can be walked over. This Italian made fitting has a fixed optic and provides subtle lighting. Ideal for lighting apex ceilings, cabinets, furniture and other small spaces. Available in a choice of finishes, beam angles and choice of light output colours. 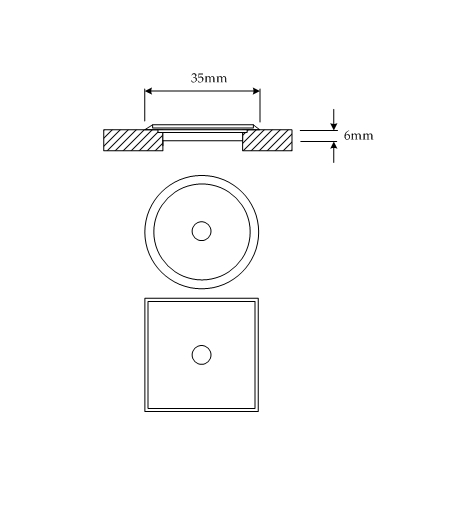 A square or round option is available. Suitable for various uplight applications and for adding mood and atmosphere to rooms.